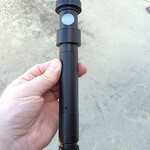 Coupled with the part ordered from Precise Parts and a T-thread to 2" Nose piece adapter. 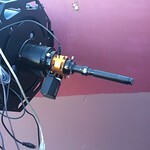 Attached to the GSO 12" RCA - which looks like Pinocchio! 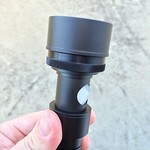 I can't actually show pictures of the collimation, but followed the advice and processes found easily on the web. 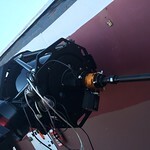 End result was a good collimation but the test will be the quality of the photos.